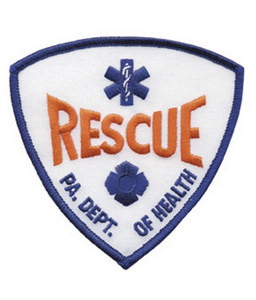 Rescue PA Dept. of Health Patch, 3-3/4" X 3-3/4" | 640037, HERO'S PRIDE, Rescue PA Dept. of Health Patch, 3-3/4" X 3-3/4" | McDonald Uniforms, Inc. 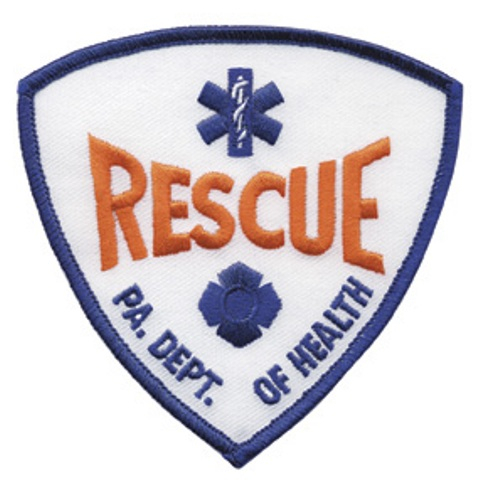 Rescue PA Dept. of Health Patch, 3-3/4" X 3-3/4"
Authorization required to purchase this product .